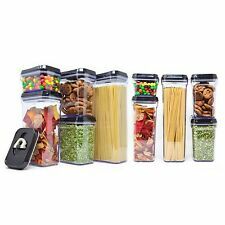 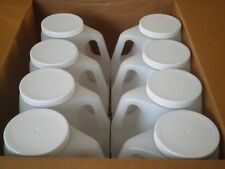 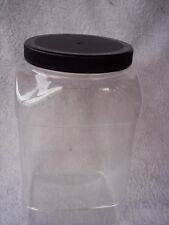 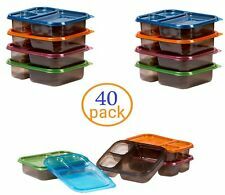 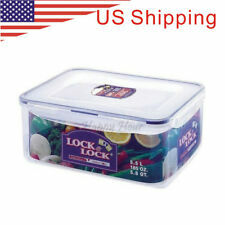 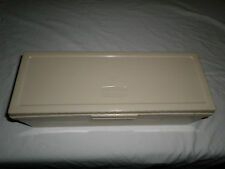 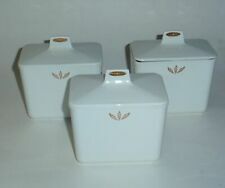 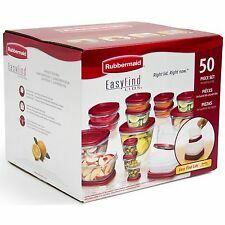 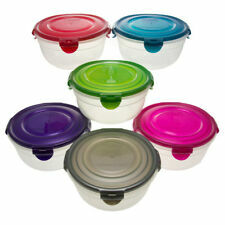 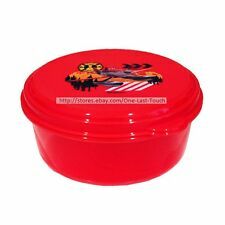 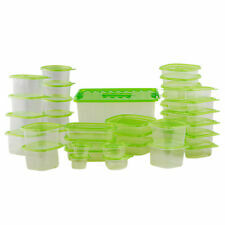 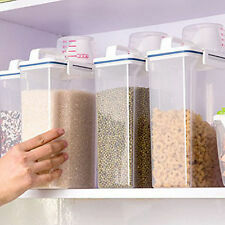 Save Plastic Food Container to get e-mail alerts and updates on your eBay Feed. 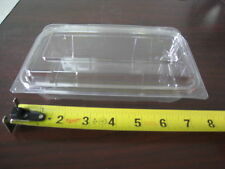 Unfollow Plastic Food Container to stop getting updates on your eBay Feed. 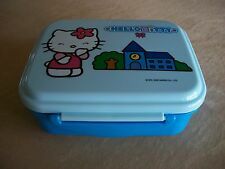 Sanrio Hello Kitty Plastic Blue Food Container, 5 1/2" X 4 1/2" X 2", BRAND NEW!